Need a sensor that's not in our standard range? If it meets our criteria, we'll accept an order for a minimum quantity, agree a specification with you, and deliver a fully certified product that's ready to deploy in volume 8 - 12 weeks later, with all the features of the EpiSensor technology stack baked in. 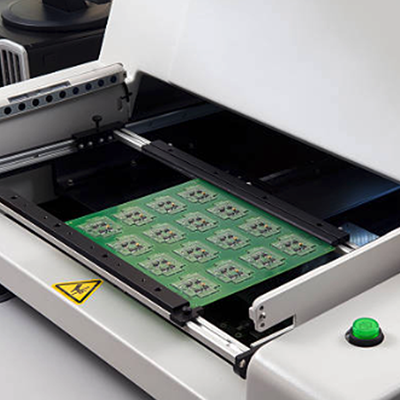 We've invested heavily in the systems, design tools, test equipment and supply chain required to produce reliable connected devices at scale, so you don't have to. Let us focus on getting you the sensor data you need to grow your Industrial IoT business, with a product design tailored to your application. 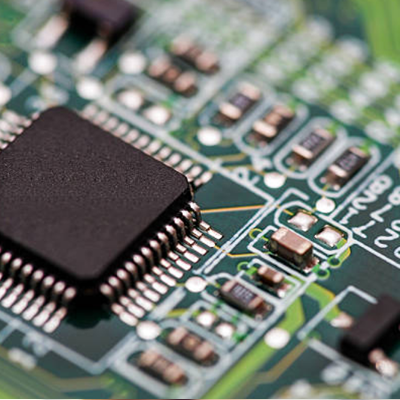 Our experienced hardware engineering team can advise on a design approach that balances the cost, ruggedness and I/O of your connected device. 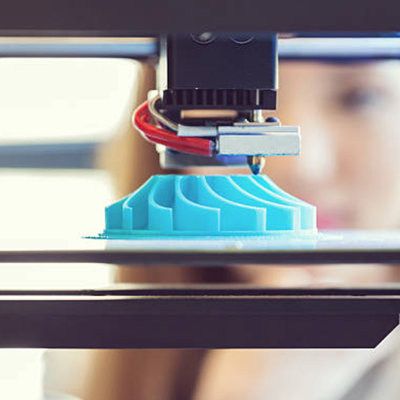 We have professional grade 3D printers in-house so new enclosure designs and mounts can be tested in hours, rather than days or weeks. 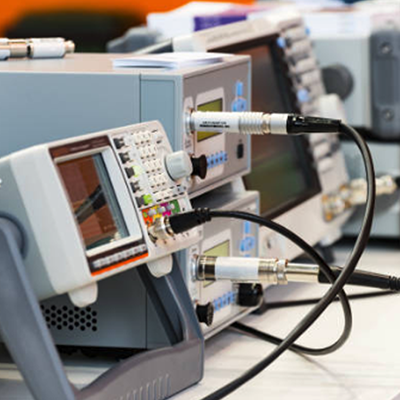 Our full suite of electronics test and measurement equipment can diagnose problems early and ensure product certification runs smoothly. Scale to thousands of parts per month with our ISO9001 certified electronics manufacturing partners in Shannon, Ireland. 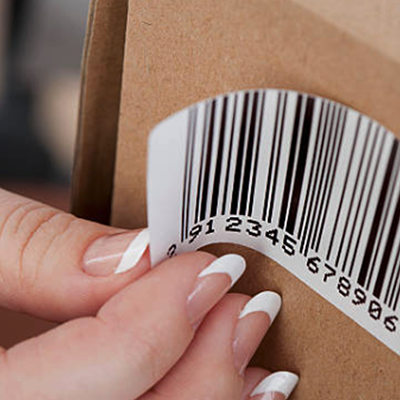 Have specific requirements for barcoding, branding or packaging? We can produce custom co-branded packaging and documentation quickly and easily. 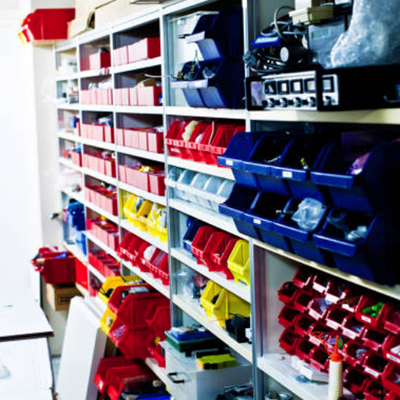 We stock over 700 components and evaluate suppliers regularly to turn prototypes around fast, with predictable lead times and quality. We'll guide you through a well defined 7-stage process to go from idea to finished product at lightning speed. With EpiSensor's trusted technology stack, you can be confident that your connected device will be secure, scalable, interoperable and reliable from the start - not just a once off prototype. We have listed some frequently asked questions below. If you have a question that’s not in the list, send us an email or use our contact form! Who is this service a good fit for? We have a comprehensive range of Industrial IoT products, but we realise that the form factor, packaging and I/O included in each physical product doesn’t fit every application – particularly for high volumes projects. EpiSensor OEM is a service designed to make adjustments to core EpiSensor product, that can have a big impact on the user experience and scalability of a solution. If you’re looking for a custom electronics design that doesn’t leverage existing EpiSensor’s existing technology stack – this service will not be a good fit. Can we manufacture the custom product ourselves? Our OEM service is best suited to partners who want sensor data so they can provide IoT services to their customers, without having to deal with electronics design, embedded software, certification or manufacturing. We don’t license our core technology for manufacturing by 3rd parties. Who owns the design at the end of this process? If the project meets our criteria, EpiSensor will cover all associated design and certification costs. 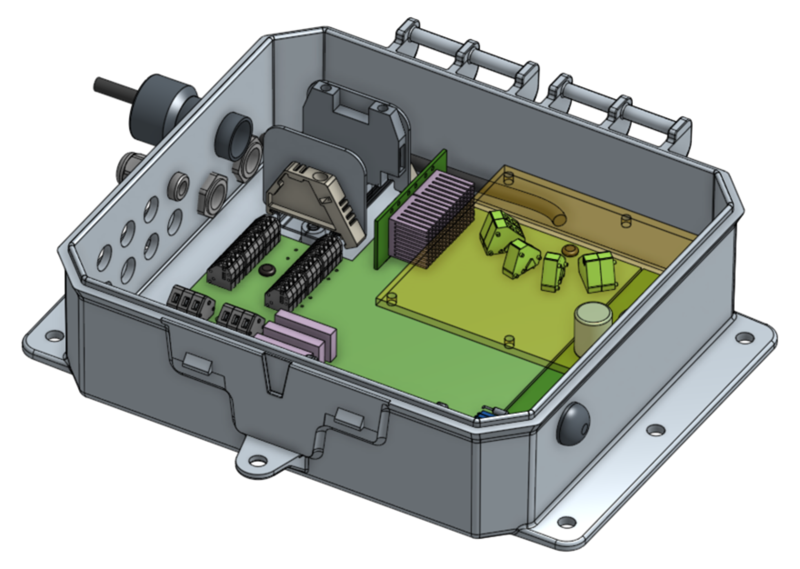 The finished product will leverage our existing technology stack (including our supply chain, electronics designs, embedded software, Gateway, packaging, test & calibration equipment, and manufacturing plant) and EpiSensor will own and maintain the design. What about warranty, product lifecycle and support? OEM products will have the exactly the same documentation, warranty options, support and product lifecycle as core EpiSensor product. Stock and lead times may vary, depending on the project. Are there minimum order quantities or setup costs? There is no minimum quantity of product required for EpiSensor OEM. If custom tooling is needed (for example, a custom injection mould) or a special certification, additional NRE / setup costs may apply. As part of the evaluation process, we will agree a commercial model with you that gives you certainty on product cost and lead times. We would define an initial order quantity (which could be as low as 10 samples) and an ongoing requirement for volume, with regular reviews. Interested in getting a custom sensor designed? Tell us a bit about the project you’re working on, and we’ll be back to you as soon as possible to schedule a call.